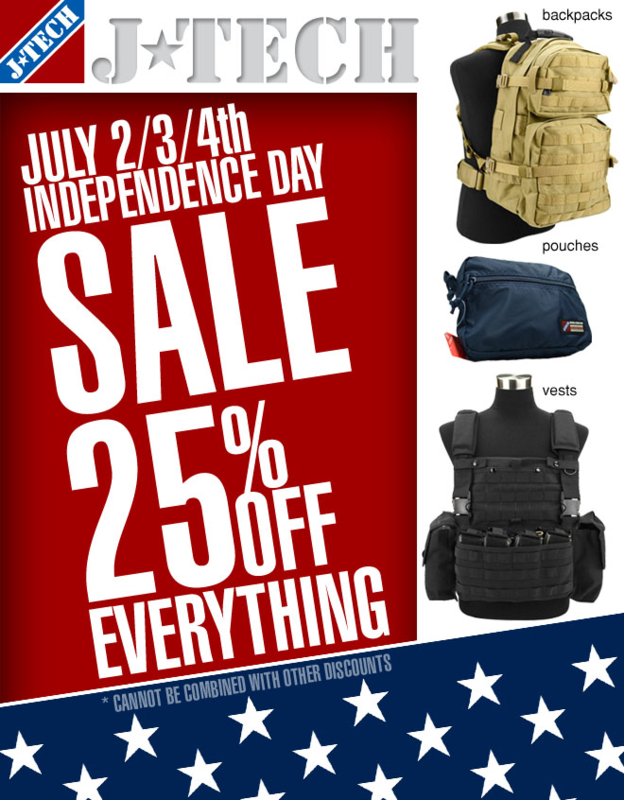 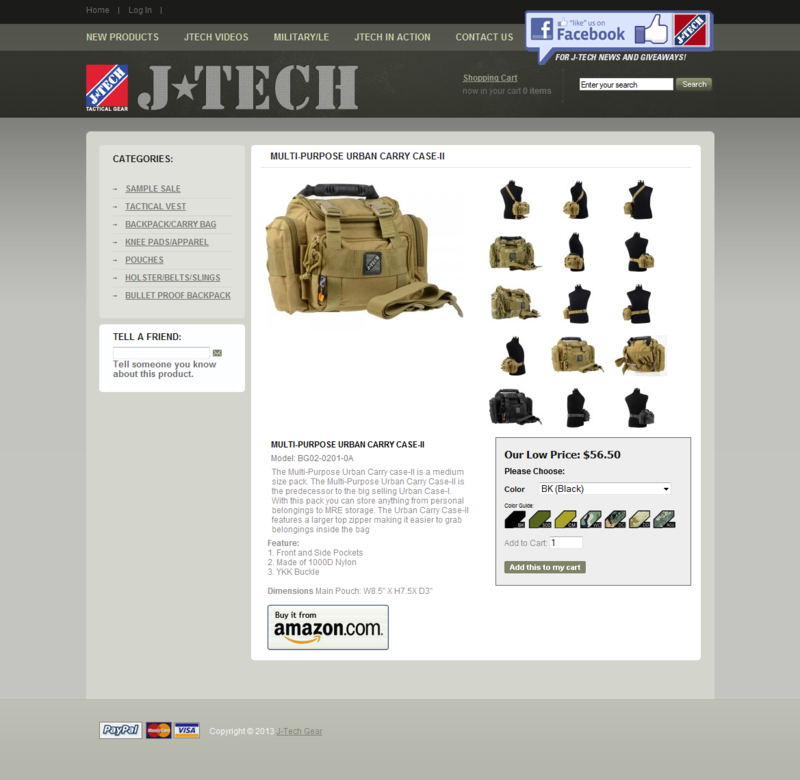 J-Tech Gear is a Taiwanese manufacturer of tactical backpacks and apparel, designed for law enforcement and military applications.. As the Marketing Lead for their North American distributor, I was responsible for all digital marketing efforts, including the U.S. facing website, promotional graphics and email campaigns. 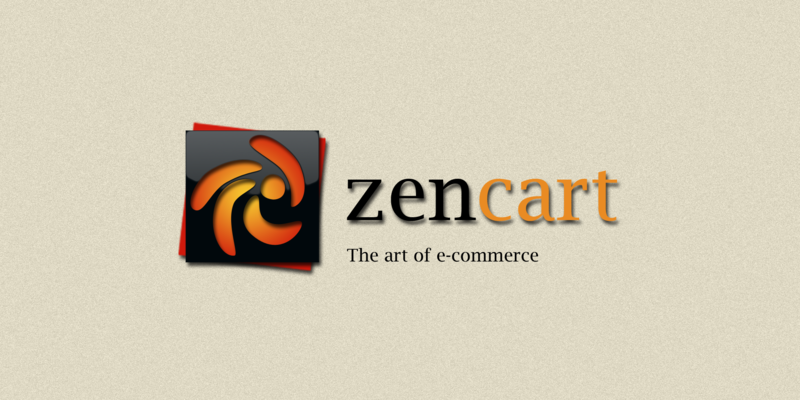 Zen Cart-based corporate website and online product catalog. 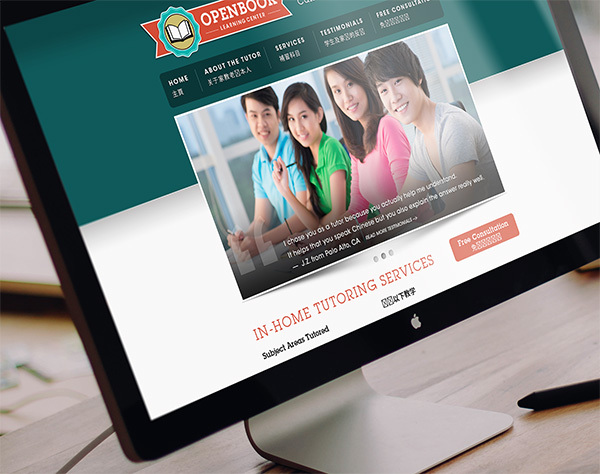 I was responsible the initial site installation, data import, and heavy customization of the front-end graphics and functionality. 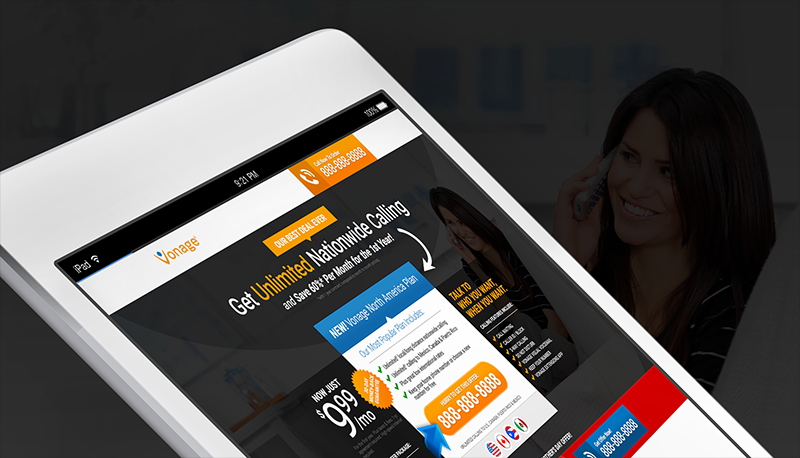 On an ongoing basis, I maintained the site by managing the product database and designing updated marketing graphics and landing pages. 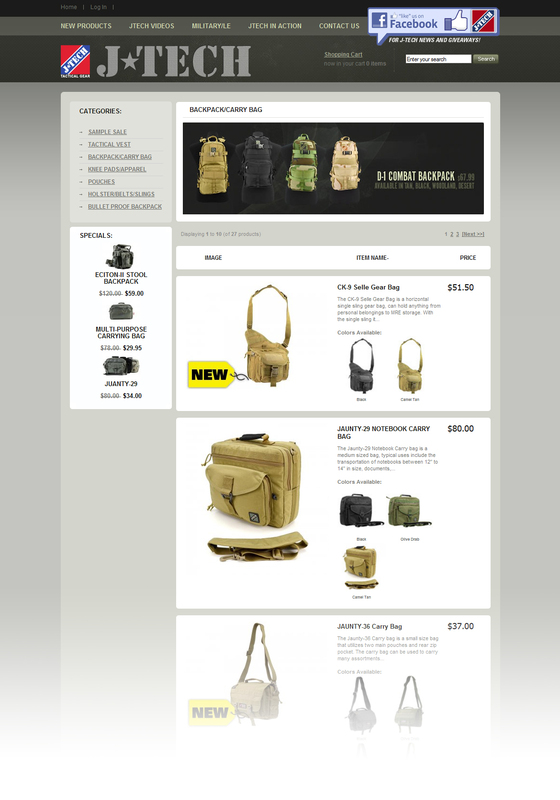 High resolution product photography, post processing and image asset management for a product catalog of 200 large backpacks, chest rigs/vests and tactical pouches. 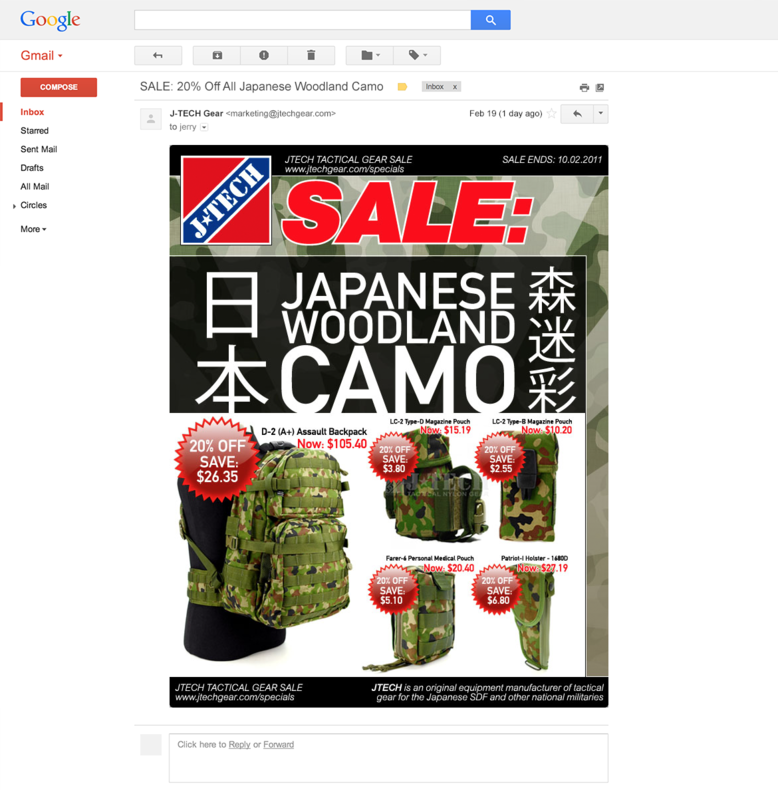 Design and email-optimized HTML on an ongoing basis for email blasts supporting website promotions and new product launches. 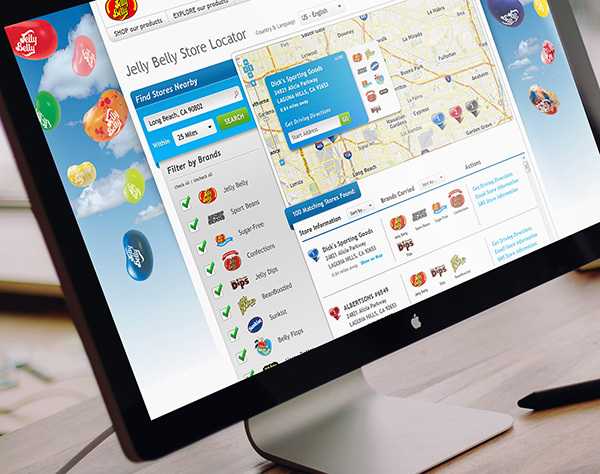 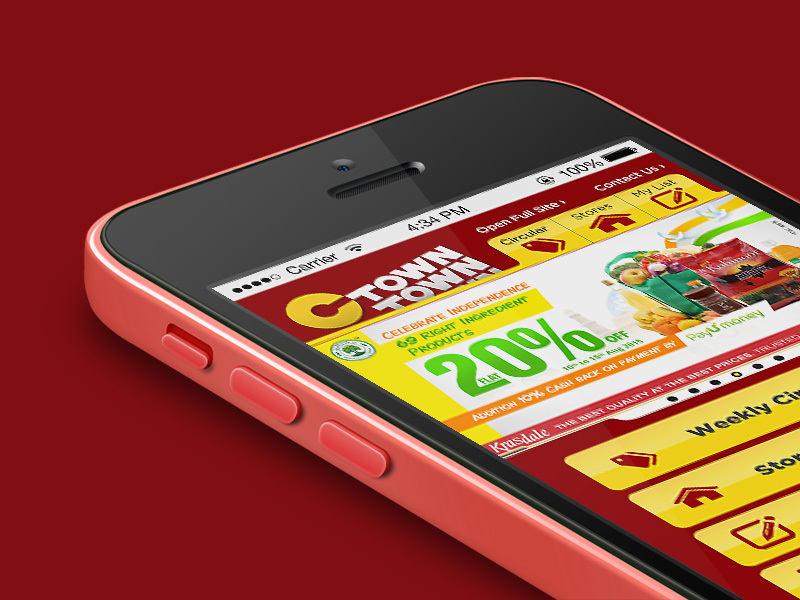 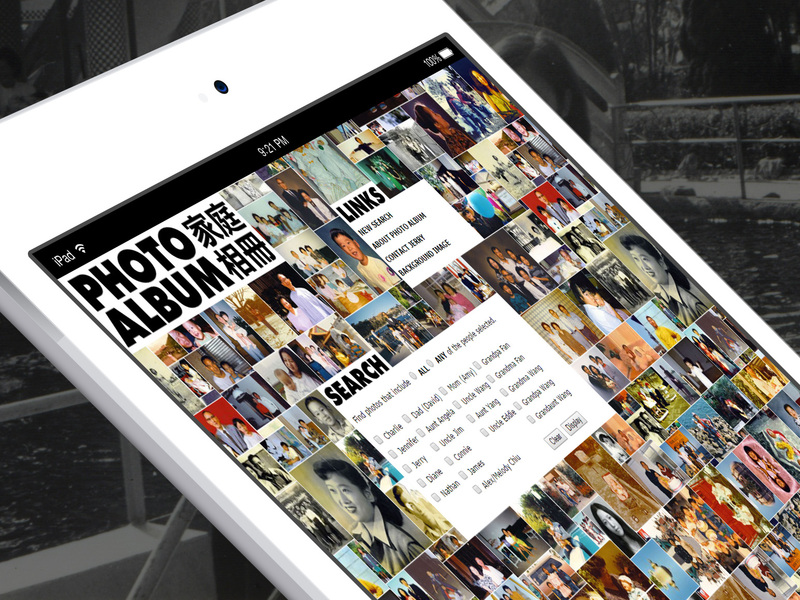 The website was successfully launched and operated seamlessly through numerous high-traffic events, including Black Friday 2014, in which the site reached records for unique visitors as well as orders placed. 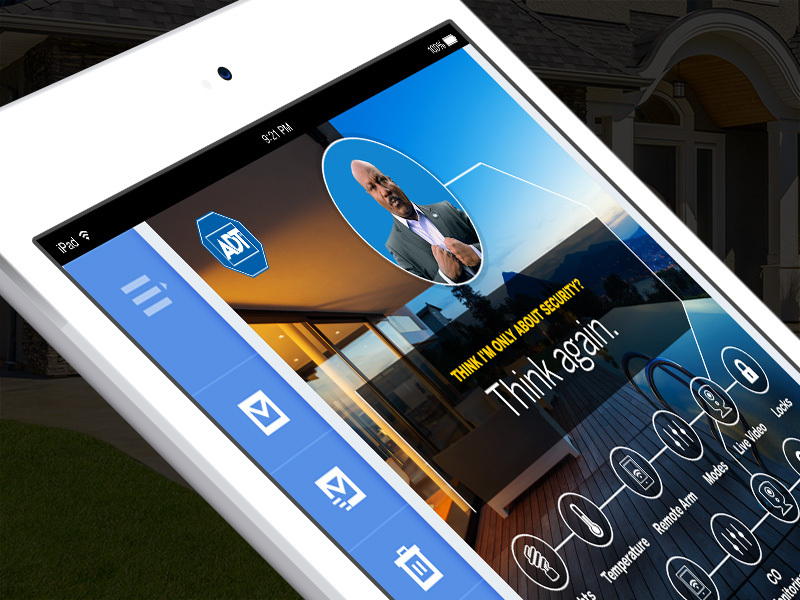 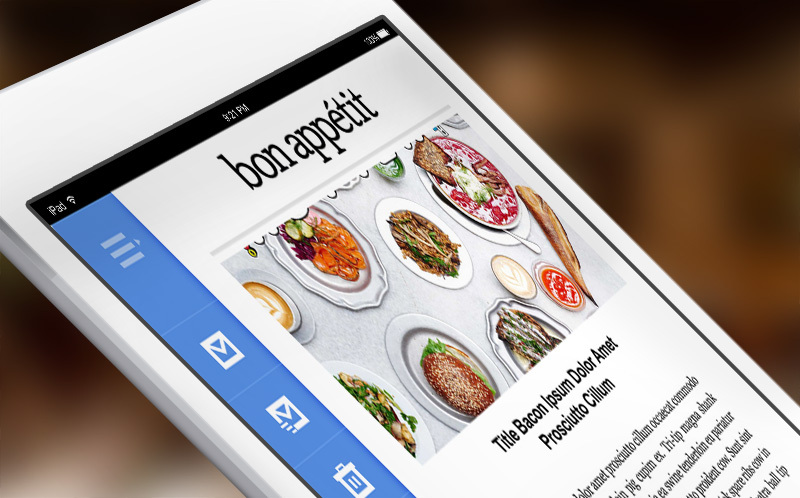 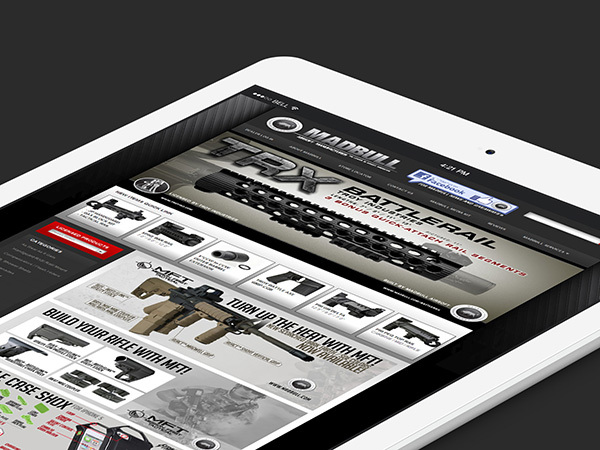 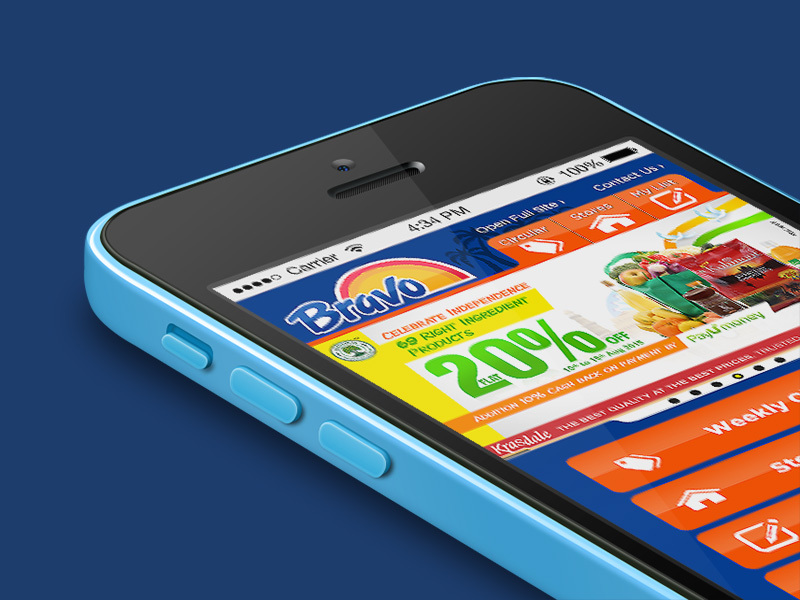 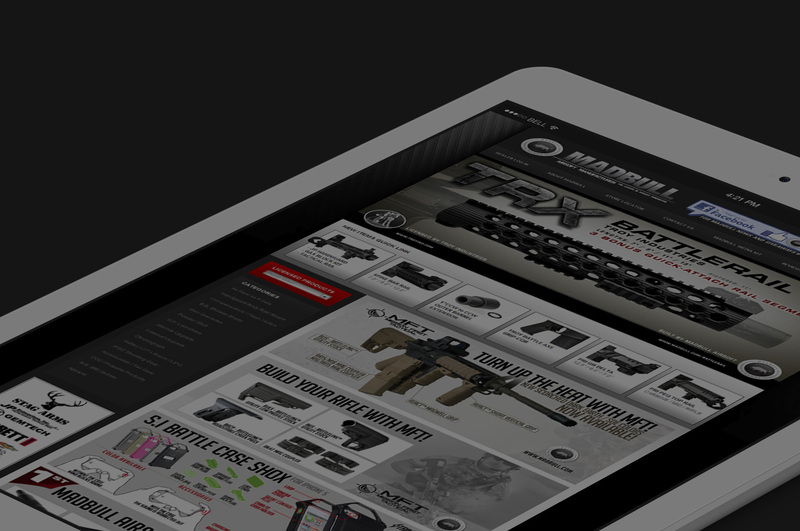 In 2015, the site was rebuilt using Magento and reskinned. 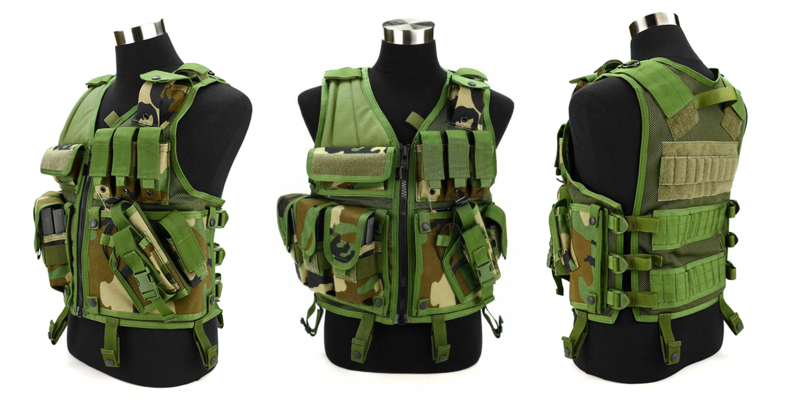 J-Tech Gear was formed in 1988 with a business plan for distributing surplus military equipment to Taiwanese law enforcement agencies. 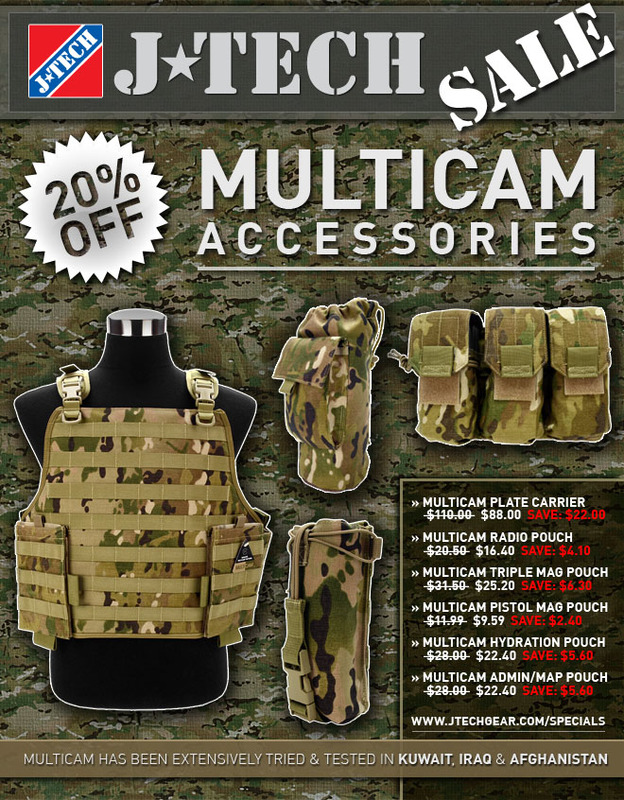 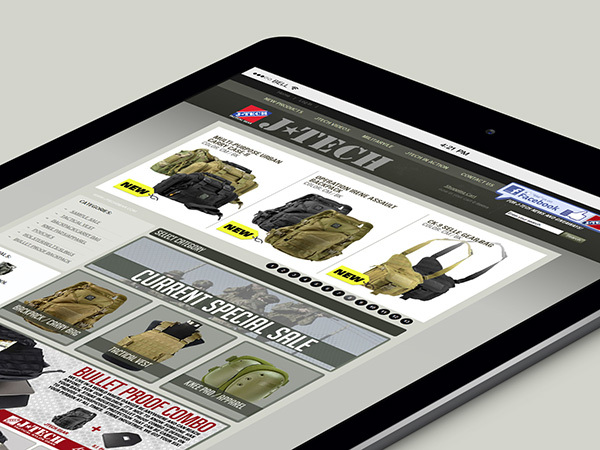 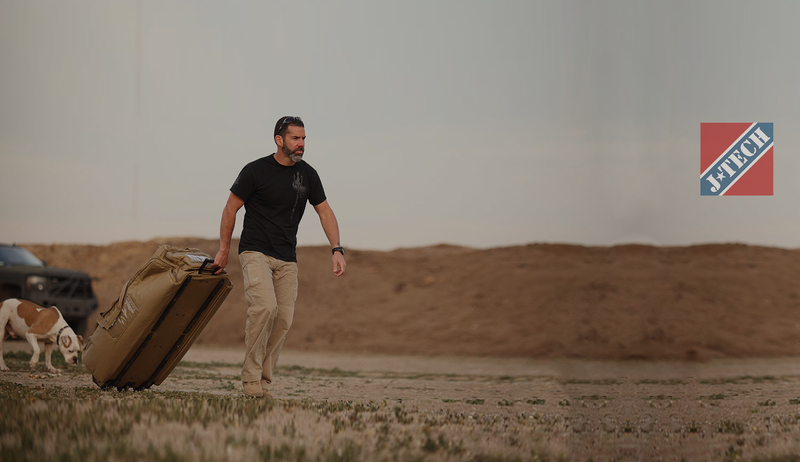 J-Tech Gear grew to eventually fully own the design and manufacturing of tactical and outdoor nylon gear. 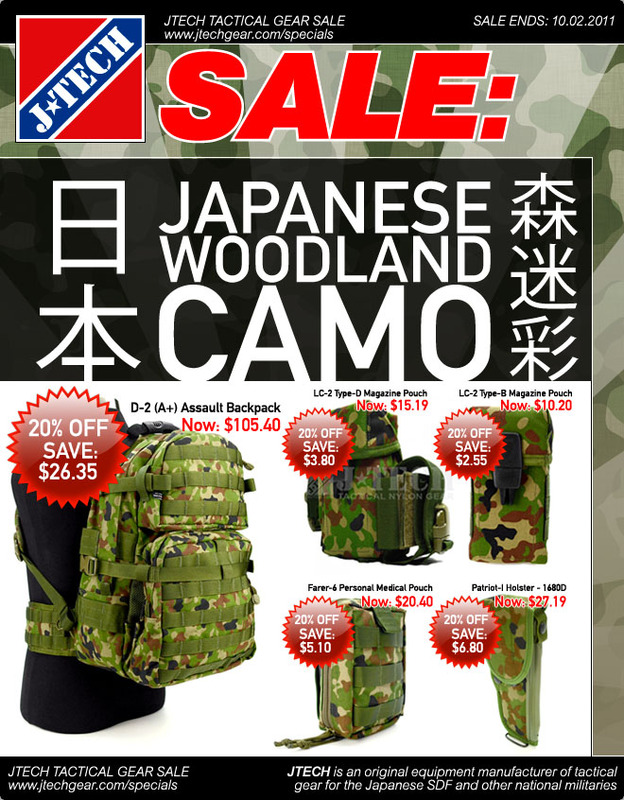 With the growing demand of high quality tactical accessories, J-Tech has expanded beyond Taiwan to international markets including Japan, Southeast Asia, Europe, and the United States.